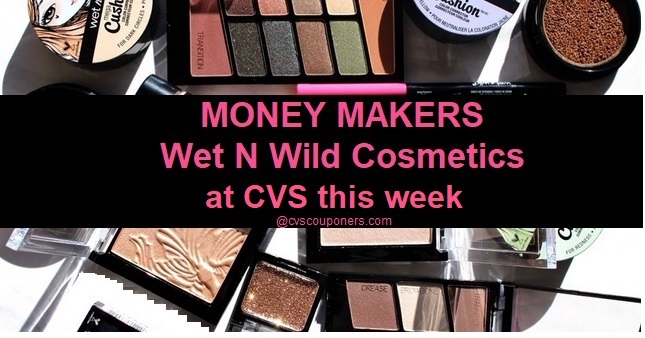 MONEY MAKERS on Wet N Wild Cosmetics 3/17-3/23 at CVS. 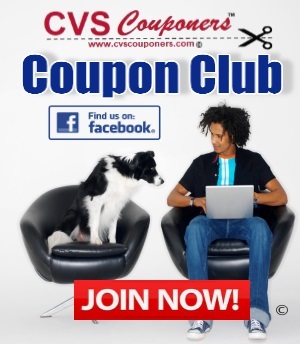 Score FREE Wet N Wild Eyeliner, Eye shadow, Nail polishes, Lip stick, Mascara, and more. Receive $5.00 Extrabucks when you spend $10.00 on select Wet N Wild Cosmetics. 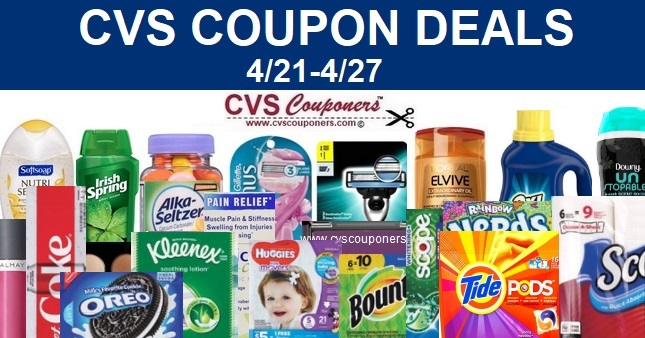 Use with selected coupons listed in coupon breakdown below and score select Wet N Wild Eyeliner, nail polish, lip stick and eye shadow for FREE + $0.56 Money maker.